The PM has persuaded the religious-Zionist Jewish Home to partner with the Kahanists of Otzma Yehudit. 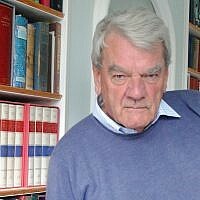 It makes cynical political sense for his interests, but what of Israel’s? 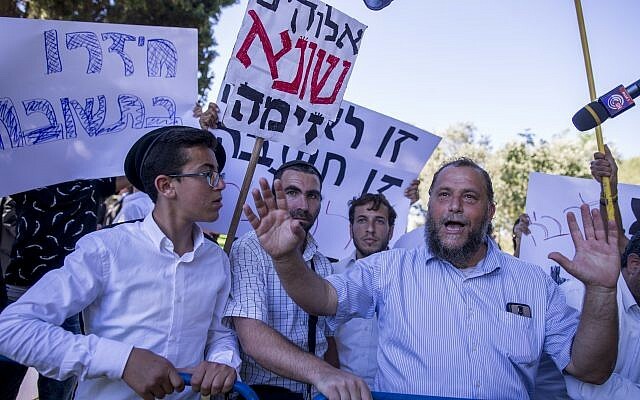 The Jewish Home party, the current iteration of what used to be Israel’s National Religious Party, on Wednesday night voted in favor of a pre-election alliance with Otzma Yehudit, a racist successor to the banned Kach party of the late Rabbi Meir Kahane. The platform of his disciples in Otzma Yehudit (Jewish Power) — “Kach” and a subsequent iteration, “Kahane Chai,” are banned in Israel (and the US) as terrorist organizations — envisages Israel not as a Jewish state and a democracy, but rather what it calls a “Jewish democracy”: The Land of Israel’s sovereign borders will extend from the Mediterranean Sea to the Jordan River — that is, throughout the territory that was captured by Israel in the 1967 war. “Enemies of Israel” anywhere within those expanded borders — West Bank Palestinians, Arab Israeli citizens, et al — will be resettled elsewhere in the Arab world. Jewish sovereignty will be “restored” to the Temple Mount — where Israel already claims sovereignty, but where Muslim authorities maintain religious control, Muslims pray, and Jews do not. Jewish Home’s leadership had been reluctant to join forces with the Kahanists, but, apparently for those at its helm, you gotta do what you gotta do — even when what you gotta do takes you beyond the pale. 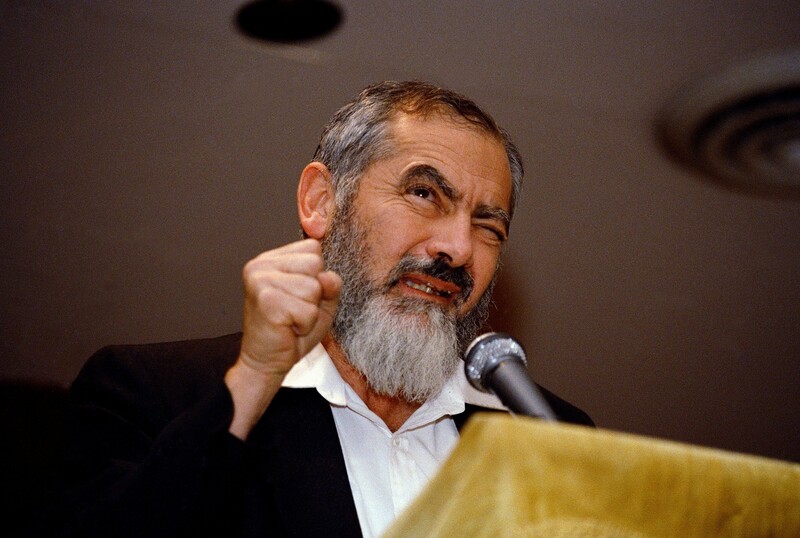 The original NRP was the emphatically mainstream representative of Israel’s religious Zionists, the Orthodox ally of Israel’s secular Zionist pioneers. 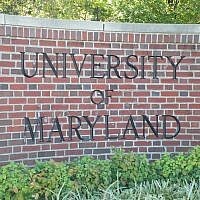 Broadly centrist in political orientation, it gradually moved to the right in the decades after the 1967 war, dwindled away politically, and was subsumed into Jewish Home (itself a merger of various factions) a decade ago. When leader Naftali Bennett and his ministerial colleague Ayelet Shaked abandoned Jewish Home in late December and set up their New Right party, seeking to make their eventual way to the national leadership and feeling encumbered by the settler-rabbi imprint, Jewish Home was on the brink of disappearing altogether. Though polling barely around the 3.25% Knesset threshold, its new leader, ex-IDF chief rabbi Rafi Peretz (who last week agreed to an alliance with the National Union faction) was still resisting pressure to merge with Otzma Yehudit… until Prime Minister Benjamin Netanyahu spearheaded a personal campaign of phone calls, meetings, promises of ministerial posts, and — at a Wednesday afternoon meeting with Peretz — all manner of other complex political deals, to change his mind. 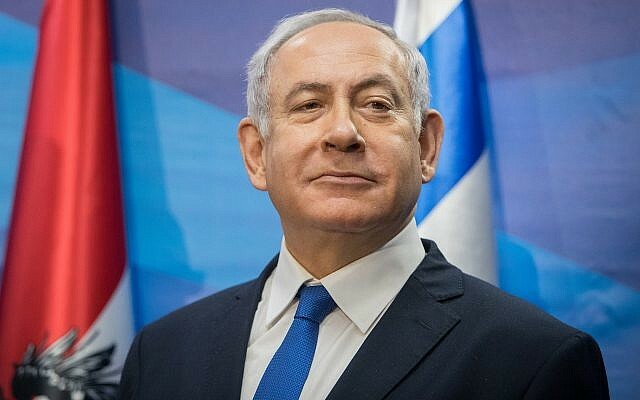 Netanyahu had been scheduled to fly to a vital meeting with Russian President Vladimir Putin on Wednesday; it was postponed so that he could tend to this evidently more crucial imperative. That a rival party to Netanyahu’s Likud would bow to his will, rather than stick to its own principles, indicates that, for the Jewish Home, antipathy to the center-left outweighs abhorrence of racism. 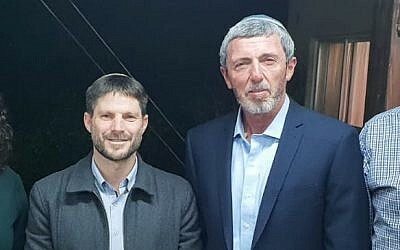 The “technical” partnership was announced on Wednesday morning, and, backed by Peretz, was put to Jewish Home members and approved Wednesday night. 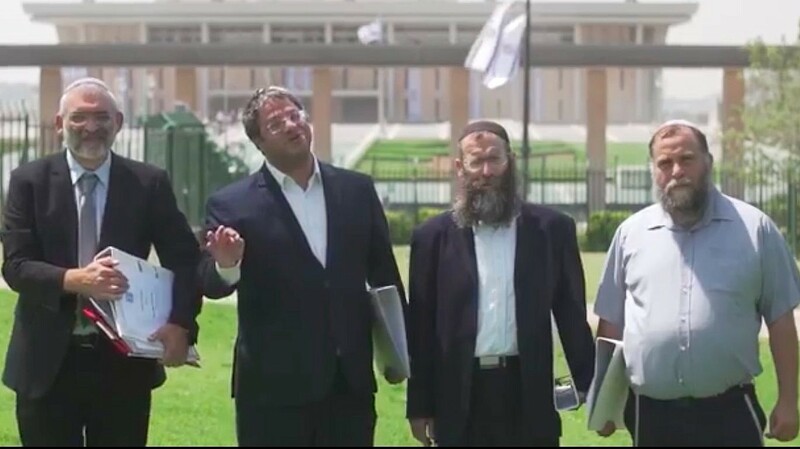 By Thursday, all parties must submit their final slates for the April 9 Knesset elections. 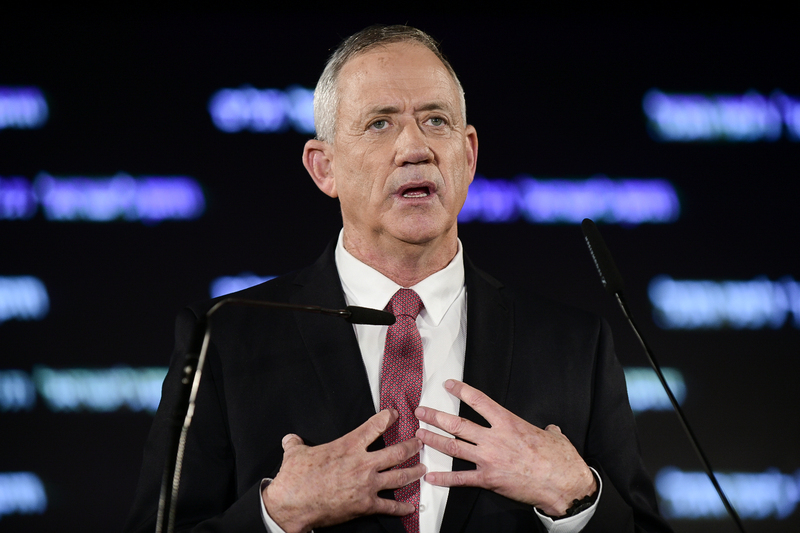 In a speech presenting his own Knesset slate on Tuesday evening, Benny Gantz, the only realistic anyone-but-Netanyahu hope, issued a spectacularly personal attack on the prime minister. 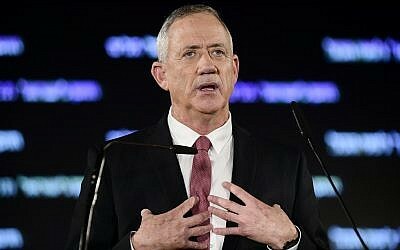 It was not spectacular by the standards of this election — Netanyahu and his supporters have been castigating Gantz as a weak leftist incapable of running the country; the prime minister on Monday accused Gantz of drawing up plans for an Israeli withdrawal from the West Bank while head of the army during 2013-2014 peace talks, when it was Netanyahu himself who reportedly gave Gantz the orders to do so; an anonymous smear campaign against Gantz promoted on social media was traced back to Likud. Gantz said nothing, however, of the then-looming Jewish Home-Otzma Yehudit merger that Netanyahu was so energetically and appallingly pushing. On election day itself in 2015, dishonorably and inaccurately, Netanyahu sought to get out the Likud vote by claiming that Israel’s Arab citizens were streaming in droves to the polling stations. 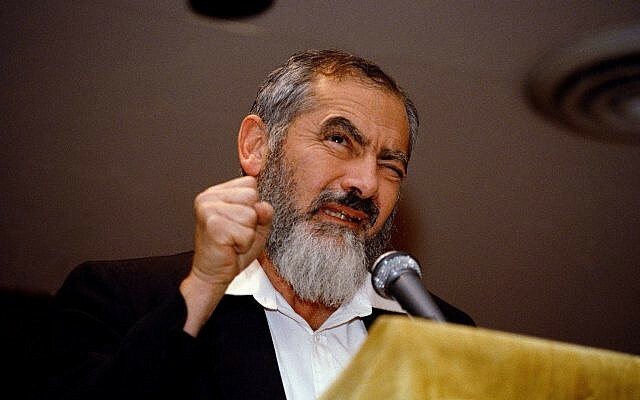 Now, ahead of the 2019 poll, he has worked energetically — and successfully — to bring into the mainstream a group of racists who would deny Israel’s Arab citizens the right to vote at all. It is not Netanyahu the diplomat or the soldier that Gantz should be campaigning against. It is not Netanyahu the leader who has tried to keep Israel safe from external threat. It is the Netanyahu harming Israel from within. 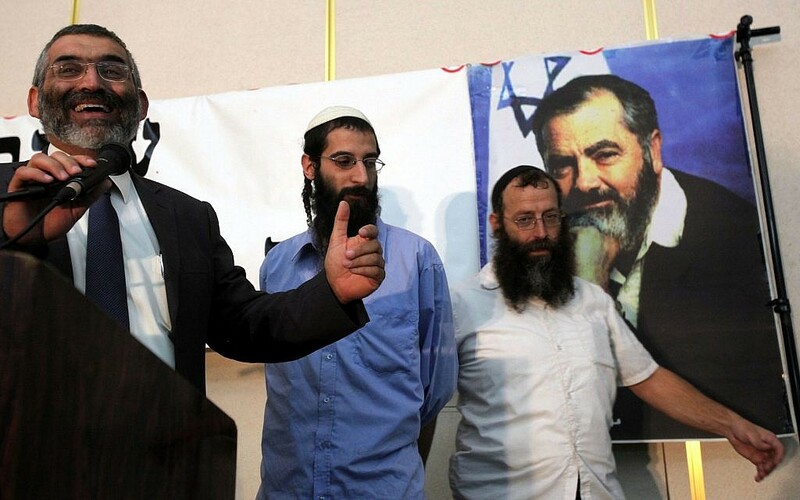 It makes perfect cynical political sense for Netanyahu to encourage the return of Kahanists to the Knesset. 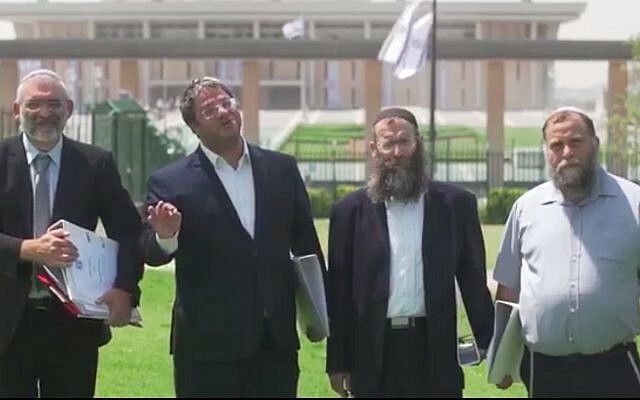 A merged Jewish Home-Otzma Yehudit ticket could win at least four seats, surveys indicated before the deal was approved, while separately, Otzma Yehudit would not have cleared the electoral threshold, Jewish Home also might have failed, and all the votes they got would have gone to waste. Ben Ari is set for fifth place on the merged list, and Ben Gvir for eighth. In terms of Israel’s values, Israel’s character, Israel’s essence, by contrast, the prime minister’s tactic is reprehensible. 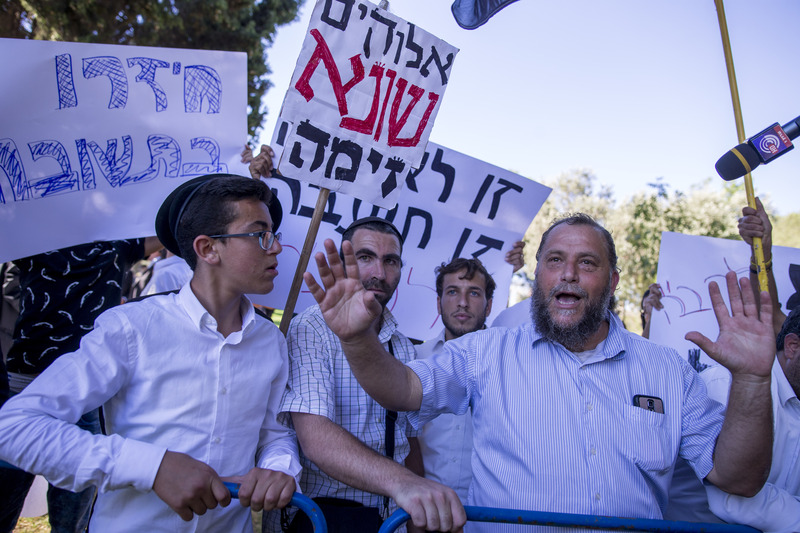 Seen through to its likely conclusion, the merger of the two parties will find their representatives, the Kahanists potentially included, taking their seats in Netanyahu’s next governing coalition. At which point Israel — which boycotts far-right parliamentary parties in countries such as Austria, Germany and France, and which castigates the dangerous rise of racist politicians overseas — will itself have sunk, at Netanyahu’s insistent, self-serving instigation, to the very level it warns against elsewhere.